Landlords must now keep record of consumption for each residential unit in multi-tenant/sectional title complexed and apartment blocks, and inform the authorities if there are any contraventions of water restrictions taking place. Provision has been made for the future uptake of pre-paid city council water meters, which would be particularly useful in situations as above. The technology is not yet ready for implementation, but the legislation now supports its use if/when it becomes viable. New developments must install water conservation and demand management systems, or alternative water systems. These must be approved by the city before construction begins. All swimming pools must be fitted with a cover to minimise evaporation when not in use. Water storage tanks must be impervious to sunlight to prevent the growth of harmful bacteria. 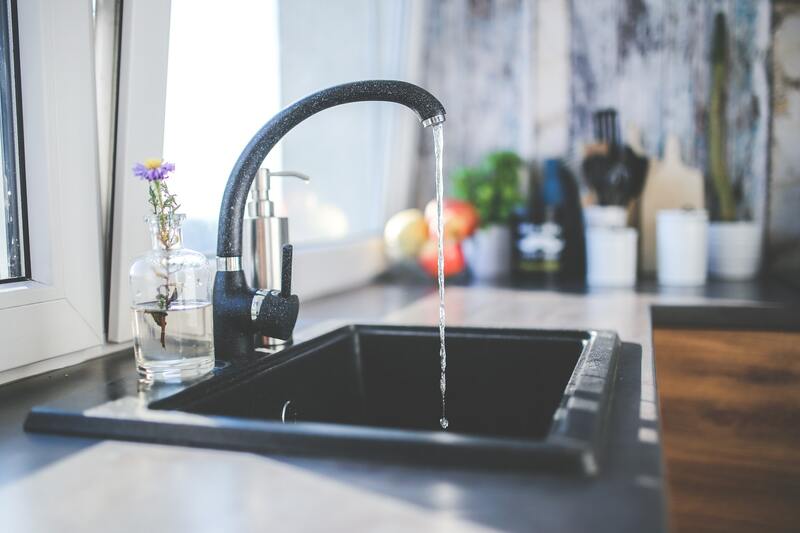 There may be no cross-connection between potable (drinking) and non-potable (non-drinking) water systems on private properties. The maximum capacity of toilet cisterns has been reduced from nine litres to six litres. The maximum flow from shower heads has been reduced from 9.5 litres to seven litres per minute. The city may now remove plumbers from its register and institute legal action against them if they transgress the water bylaw. As for the now-legislated requirement for pool covers, and the restriction of light-permeable water storage tanks, Clarke says these are things most Capetonians have already implemented. Given the probability of increasingly frequent drought conditions across the country, Clarke says building a more water resilient city could save far more than just money.